The Proportion of Valve Continue Growing - Wenzhou Topnotch Machine Co.,Ltd. The overall demand on market grows constantly and steadily. 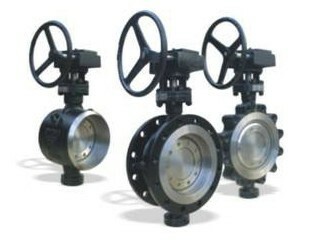 Butterfly valve, ball valve and gate valve indispensable in sewage treatment belong to mechanical manufacturing. The market development is mainly influenced by the promotion on downstream application market. Prosperous demands on sewage treatment market are gradually growing, for rate of urbanization constantly increasing, urban population quickly growing, quantity of water supplying in waterworks and scale of sewage treatment in sewage treatment plant gradually expanding. 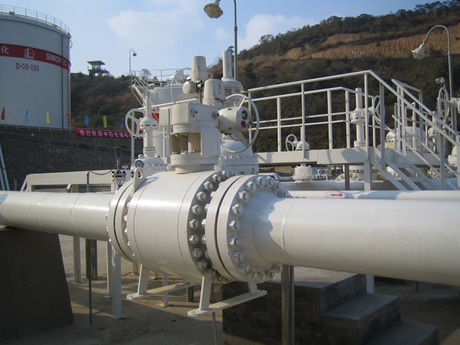 Therefore, sewage treatment requires large numbers of mud scraper, valve and environment mechanical equipment. At present, Chinese sewage treatment equipment still falls behind developed countries. Comprehensive productivity of sewage treatment in China cannot meet domestic requirement, for backward product breed structure, less categories and poor development capability. In numerous products, general machinery products and primary products have high proportion while equipment integrated with machine, electricity and instrument is less or locates at initial stage. Except for large environment key enterprises, most of enterprises are lack of self-development capacity for new products. Products have poor quality and low technological level. 35%~40% of products are equivalent to international level in 1960&rsquo;s or 1970&rsquo;s. In current domestic sewage treatment equipment, about 1/5 of products are limited to produced or eliminated. About 2/5 products need to be updated. Although Chinese equipment is also exported, in general, exported equipment has low technical content, narrow categories and regions, poor competitiveness on international market. Sewage treatment equipment in developed countries has already been highly developed. The followings are the properties of sewage treatment in developed countries. 1. Urban and industrial sewage treatment equipment has already realized standardization, canalization, serialization, having already formed sewage treatment equipment industry having complete categories and high commercialization. 2. Elementary components of sewage treatment, such as sediment, filtration, extraction, adsorption, microfihration and electrodialysis have already realized specialized scale production, having relatively steady quality and reliable performance parameter, convenient for user choosing. 3. Urban sewage treatment equipment is developed into large scale. 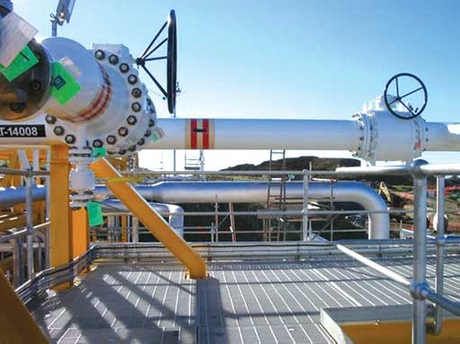 Industrial sewage treatment equipment is developed into specialization with mature technologies. 4. Draught fan, pump, valve and other general equipment matching with water treatment has gradually realized specialized design, having been put into production to meet particular demands. 5. Advanced process treatment and sterilizing equipment caused by water stress, water eutrophication and drinking water security have been developed considerably. 6. Anaerobic treatment technology attracts attention again, promoting the application of anaerobic treatment equipment in the treatment of high concentrated organic wastewater. In China, for urbanization and industrialization accelerating, demand gap of water resources is also growing gradually. Meanwhile, under the circumstance of unbalanced water distribution and less per capita availability, sewage treatment industry has already become emerging industry.